Hello and welcome to the 214th instalment of the SWD. The Syrian Democratic Forces continued its offensive against ISIS forces trapped inside Raqqa city. Today, SDF captured Mashhadani Hospital in Al-Thakana neighbourhood after clashing with the terrorist organisation forces. Moreover, SDF also pushed from Al-Rameelah towards Rawdah through the old cemetery. The SDF in Afrin area hit an Ahrar al-Sham checkpoint with an ATGM and killed 5 fighters. This attack comes after heavy clashes took place between SDF and opposition forces in Darat Izza. Haat Tahrir al-Sham detained 4 activists for several hours in Saraqeb, after they criticised the group on Facebook. 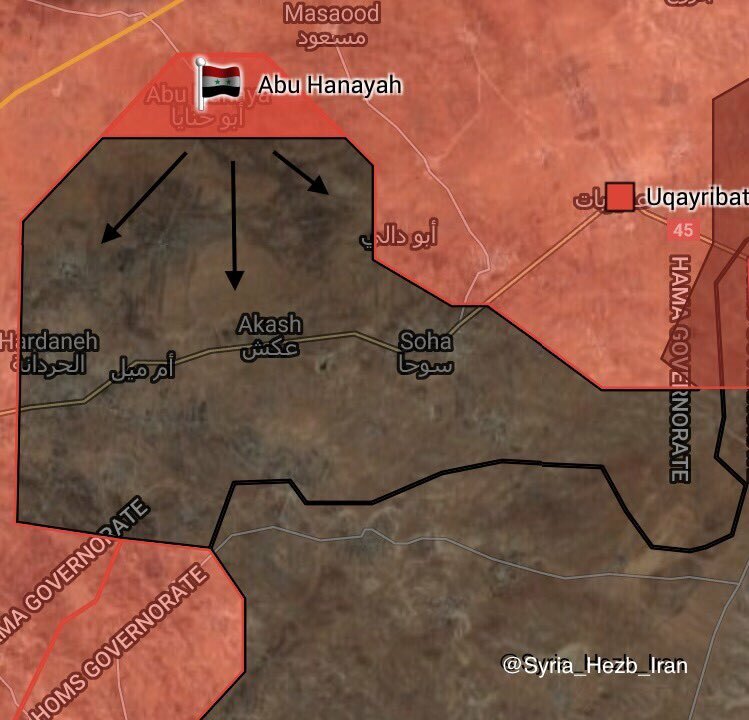 The SAA and allies captured the strategic Abu Hanaya village in east Salamiya. The Russian Air Forces bombed several ISIS position inside the ISIS-held pocket in central Syria. 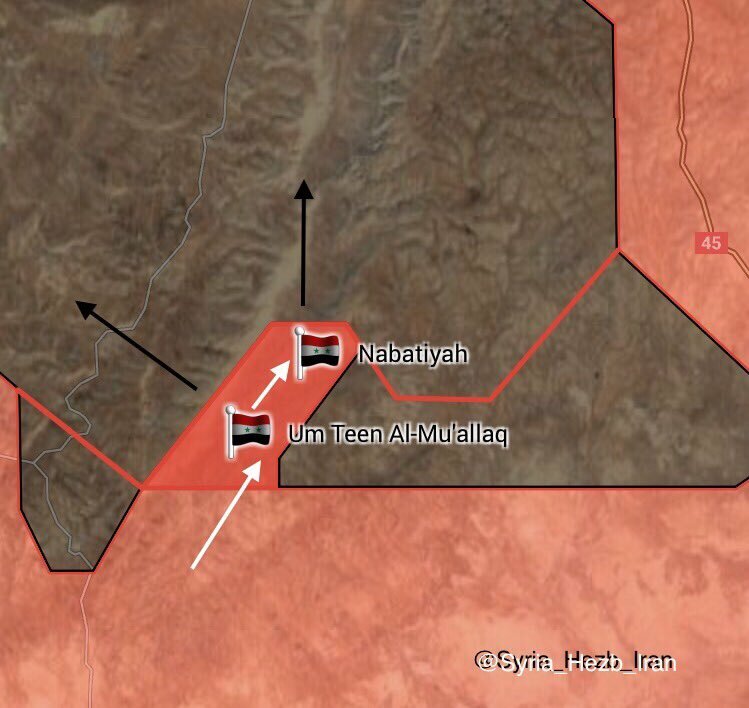 Additionally, SAA captured Nabatiyah and Um Teen Al Mu’allaq in the southern front of the same ISIS pocket. Some reports suggest that Faylaq al-Rahman attacked some HTS positions in Kafr Batna town in East Ghouta pocket. If true, this will mean that opposition infighting can potentially re-start between rival FSA groups. Meanwhile, government forces bombed Jobar and Ayn Tarma. The Islamic State launched a large scale counterattack on SAA positions north of Al-Baghiliyah, in Deir ez-Zor countryside. The attack was, apparently, stopped by SAA and allies. A World Food Program truck convoy has reached Deir ez-Zore by land for the first time since May 2014 (more than 3 years ago). Additionally, SAA forces captured Jafrah town. 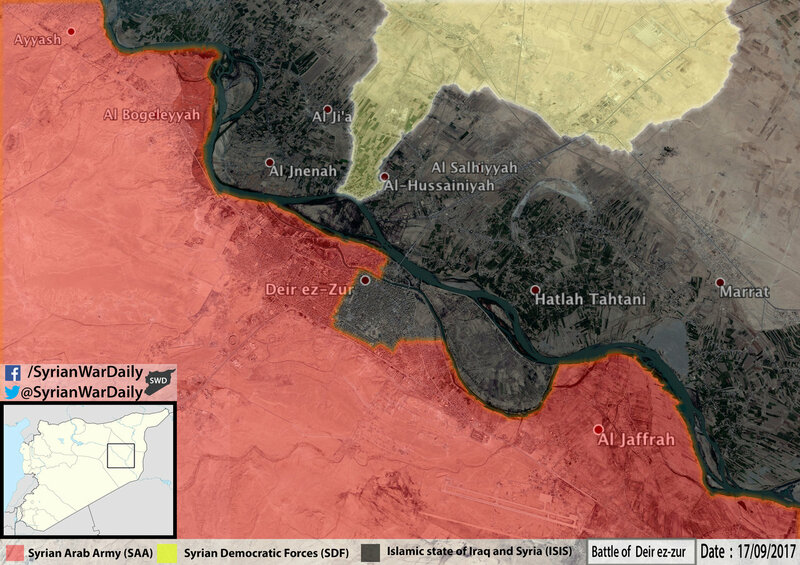 These recent advances have shifted the situation in Deir ez-Zor until the point the besieged forces are the IS ones, who find themselves trapped between the city and the Euphrates river. Rumors suggest that SAA is preparing some provisional bridges so its forces can cross the Euphrates river and start a race against SDF to capture the multiple oil and gas fields located on the eastern bank of Euphrates river. War would be almost won by the side that captures those fields first. Furthermore, those fields could bring potential economic stability to the war-torn country after more than 6 years of war. A Russian strike almost hit US forces in Deir ez-Zor. US military command reported that Russia knew the location of the SDF and US forces before the strike, but decided to target that location anyway. Reinforcements from Daraa have been sent to Deir ez-Zor governorate. An upcoming battle to retake Abu Kamal is expected to begin soon. Thus, it’s possible that Daraa reinforcements will be sent to Abu Kamal in order to cut ISIS in two, again. Although, SDF managed to advance and captured the textile plant located 7km northeast of Deir ez-Zor city. On the 15th of September 2017, CJTF-OIR has conducted 24 strikes in Syria. CJTF-OIR‘s main focus in Syria is Raqqa region where they did 19 strikes supporting SDF‘s operations against IS destroying nine ISIS supply routes, eight fighting positions, a vehicle, a logistics node and suppressed two fighting positions. Other areas where five strikes occurred are Abu Kamal and Deir ez-Zor destroying two fighting positions, a weapons cache and an ISIS headquarters. The full report on CJTF-OIR strikes conducted in both Syria & Iraq can be found here. Intellectual credited properly used may vary from an edition to edition.